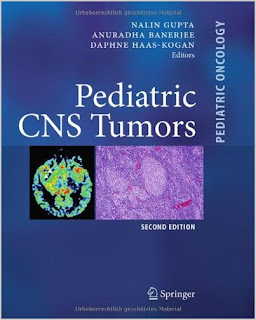 Pediatric CNS Tumors is a detailed review of childhood brain tumors with a particular emphasis on providing treatment algorithms for each tumor type. Controversies and current therapeutic agents under development are also discussed. The second edition includes expanded chapters on embryonal tumors, rare tumor types, and supportive care for patients with brain tumors.